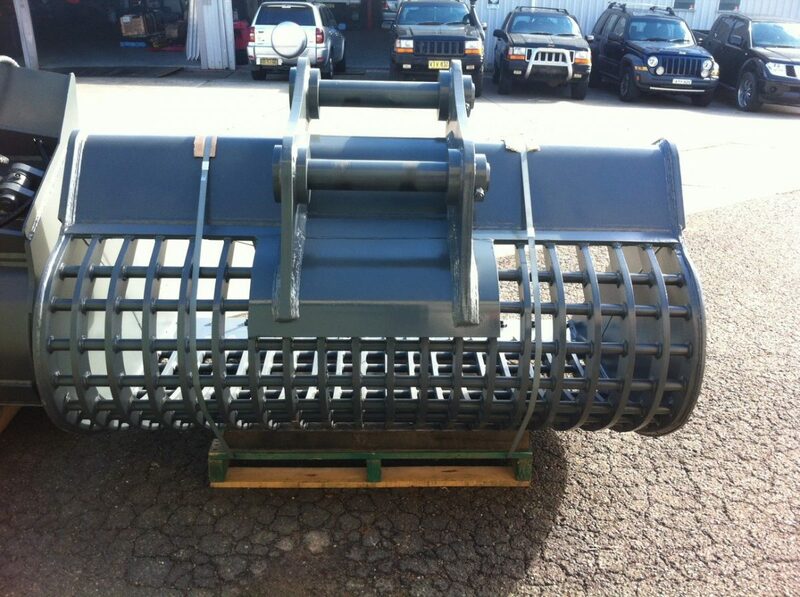 Sifting Buckets | Earthmoving Wearparts and Attachments Pty Ltd. Dig and sort with one machine. 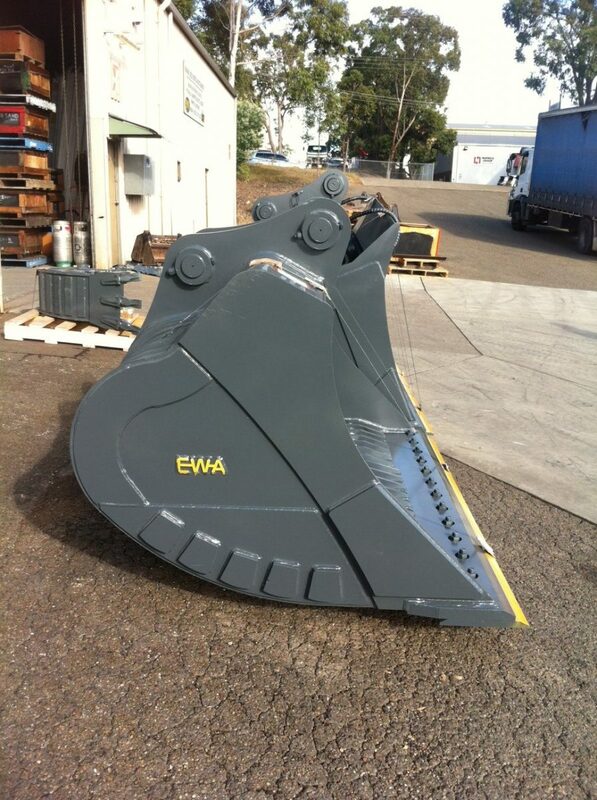 Perfect for separating rocks from fill material.